The slow fading formula of Goldwell Colorance 2.1 oz 4V Cyclamen is definitely a catch. Usually, the colors fade and the regrowth makes your hairs ugly looking. 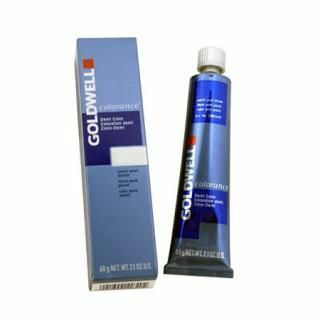 Goldwell Colorance 2.1 oz 4V Cyclamen does not allow the color to fade instantly and it sort of merges gradually with your natural hair color.